Enzo Angiolini. 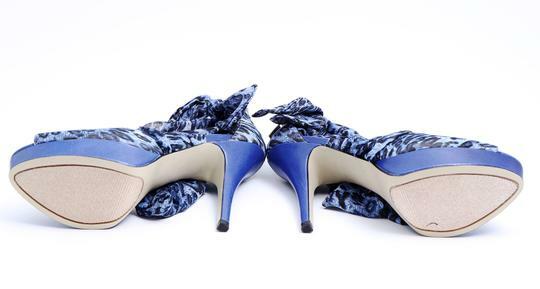 Look hot tonight in this printed sandal from Enzo Angiolini. The sassy platform with a wild cheetah print that is sure to look amazing! Cheetah print chiffon upper with leather trim | Ankle wrap... is truly is a one of a kind, wrap them anyway you want.